Over the weekend Zynga announced that they plan to donate $100,000 US dollars to help build a school in Haiti. Oh, what’s that? The catch, you say? 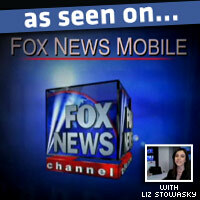 They want FarmVille players to send 400,000,000 virtual school supplies to their friends and neighbors first. 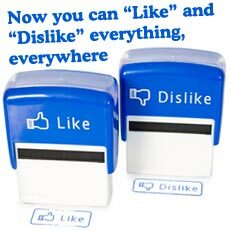 (So if you don’t gift back, you are no longer just a terrible Facebook friend. You are an education-hating swine. )It’s a clever attempt at combating the decline in FarmVille’s traffic, since sending gifts to your fellow players is free. So far it appears to be working…a little. As of Wednesday, FarmVille players have gifted over 300 million school supplies in support of the cause. The school supplies are collected as holiday presents have been in the past and can be traded in for school-themed items. In addition, Zynga has released another batch of Sweet Seeds. A week long permit to plant Sweet Beets cost 25 Farm Cash, which has a real-world equivalent of five dollars. (Yes, people pay money to plant certain things in FarmVille. No, I can’t explain why they don’t text ‘Take my money’ to 666 like everybody else.) The past few days FarmVille players have donated over $500,000 to Haiti through the Sweet Beets sale. Zynga has been encouraging players to donate money to Haiti since before the devastating earthquake in January. All together they have sent about 3 million dollars in relief. 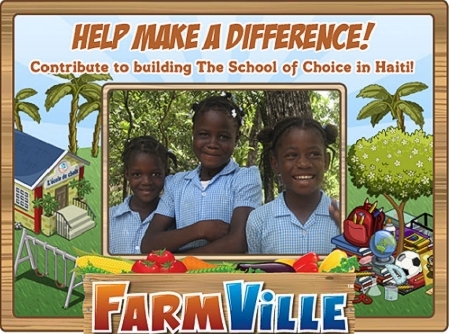 FarmVille players can keep track of how their donations are impacting Haiti on a web page located here. Six months ago a Brazilian newspaper accused Zynga of being unclear about where gamers’ contributions were actually going. The in depth page should assuage some of the concern felt during other relief campaigns. Posted by April on September 23, 2010 at 7:19 AM. Use this trackback if you're linking this story.